Hardly few weeks have lapsed since the departure of the most corrupt government in the history of Pakistan that some writers like Imran Khan (‘A season for negotiations’ in The News dated July 17, 2013) have obliquely started defending the doings of the parasitic regime. He argues that the previous government failed to provide security to the people because of the failure of military and security agencies. He hints that our war efforts were below par and disparages the military for sub-standard performance in war on terror. He quotes the presence of Osama bin Laden in Abbottabad as a test case to prove his contention. Imran laments that Pakistanis have agreed that war on terror is ‘not our war’. He says if it is someone else’s war, then why we should be bothered to fight more efficiently. 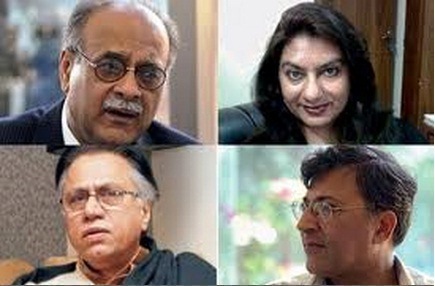 Secular writers like Harris Khalique and some TV anchors lend strength to US vile propaganda that Pak security forces and agencies are either complicit or ineffective in curbing militancy and violence. They view insurgency in Balochistan differently and magnify issue of missing persons under a calculated plan to discredit law enforcement agencies. No article published in The News, Dawn and Daily Times is without throwing mud on military establishment. I must apprise anti-Army-ISI writers and TV anchors with some hard realities which they deliberately ignore. Dual faced Indian leaders show the soft face of India to the world depicting India as humble, peace loving and harmless and hide its real face full of intrigue, falsehood, cunningness and malice. Her neighbors in South Asia have to deal with the second face. In order to hide her crimes against humanity, India masquerades as champion of democracy, secularism and protector of human rights. Indian spin masters religiously follow devious Chankyan tactics to harm her enemies. She has border and water disputes with all her seven neighbors in South Asia which she has deliberately created to keep them under her thumb. One of her favorite tricks is to put the onus of her crime at the doorsteps of others and herself act as a victim. Her propagandists have the uncanny skill to project white deeds of their opponents as black and India’s black deeds as white. Of all her neighbors, Pakistan troubles her the most since it refuses to accept Indian hegemony and also contests the Indian created disputes of Kashmir, Siachin, Sir Creek and dams resolutely. Pakistan is the only country which despite being very inferior in men and material has gone to war with five-time numerically superior India thrice and has all along defied India’s uncalled for belligerence. Fourth round got averted in 1987, 1990, 1999, 2001 and 2009 at the eleventh hour. India has been employing depraved Chankyan tactics against Pakistan very frequently, which includes false promises, covert war, coercion, blackmail, false flag operations and polluting the minds of friends of Pakistan. India has always got away with her misdeeds because for 43 years she was backed by USSR and now her sins are being covered up by USA. India’s RAW cooked up several dramas to falsely implicate Pakistan. Taking advantage of her closeness with USA after the collapse of former Soviet Union, India tried hard to convert Kashmiri freedom movement into terrorism and to get Pakistan declared as an abettor of terrorism but failed. 9/11 provided the opportunity she was eagerly looking for and thereon all her efforts were directed towards getting Pakistan declared a terrorist state, ISI a rogue outfit and to defame and crush freedom movement in Kashmir which had become her Achilles Heel. These steps had become necessary to hide growing Hindu terrorism in India pursued by RSS-Bajrang Dal-VHP-BJP combine. Pakistan’s position has been vindicated since it has been crying hoarse that India had orchestrated both the 13/12/2001 attack on its parliament and Mumbai attacks of 26/11/2008 but blamed Pakistan for both carnage. The revelation has come from Indian sources. Satish Verma, a member of a Special Investigating Team (SIT) of India’s Central Bureau of Investigation (CBI) had accused incumbent governments of “orchestrating” the terror attack on Indian Parliament and the 2008 Mumbai attacks, “The Times of India” reported last Sunday 14 July 2013. Following the 13/12 attack on the Indian Parliament, India not only blamed Pakistan for executing the assault but also deployed its troops along the Pakistan border in a threatening and hostile posture. It was only the timely counter deployment by Pakistan’s armed forces that averted the threat of an Indian invasion of Pakistan. The attack on Afghanistan following 9/11 by the US and its allies had emboldened India to undertake such an adventurism considering that the world would be too engrossed in the Afghan operation. Indian forces remained deployed on Pakistan’s borders for eleven months but had to be recalled since having become war weary, its troops became victim of mental disorders. The rationale behind the Indian move was to have Pakistan declared a terrorist state and have the wrath of the international community wreak havoc on Pakistan like it had dealt with Afghanistan. Fortunately for Pakistan it backfired. India must be pressurized to hand over Colonel Purohit to Pakistan so that justice is meted out to the victims of Samjhota Express. The United Nations Organization should direct India to ban Hindu extremists groups that are operating against over 200 million Muslims, Christians, Sikhs and Dalits. If India is not chastised, it will be emboldened to undertake even more crimes against humanity. Balochistan has been bleeding since 2004. 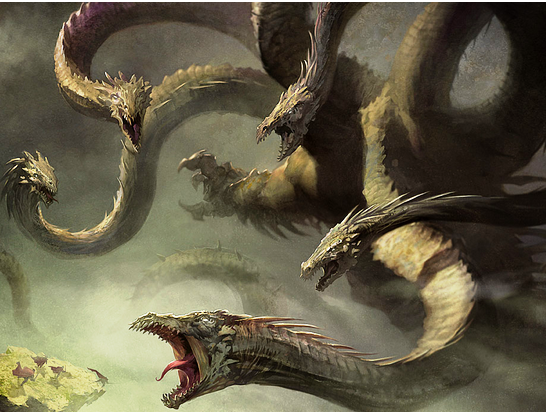 Successive governments tried to stem the bleeding – but to no avail so far. Government and intelligence officials believe some foreign forces are also stoking violence in the province, where ethnic, political, sectarian and militant lines have criss-crossed to further destabilize the province. Baloch nationalists were earlier reluctant to buy this claim. 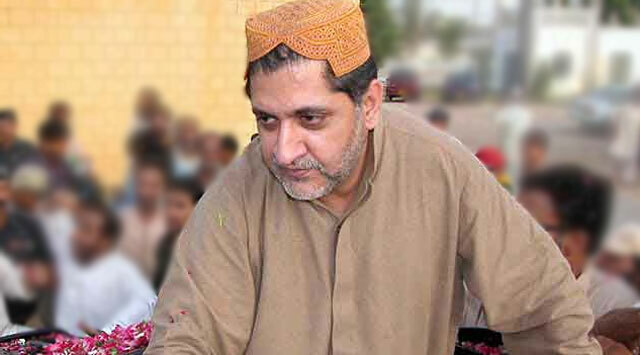 However, veteran Baloch politician Sardar Akhtar Mengal on Sunday admitted to the presence of “death squads sponsored by Pakistan’s neighbours and foreign powers”. In an exclusive interview with The Express Tribune, Mengal also condemned the deadly violence perpetrated by Baloch separatists in the province. A medley of separatist groups – especially Balochistan Liberation Army, Baloch Republican Army and Baloch Liberation Army – have upped their insurgency ante since the killing of Jamhoori Watan Party chief Nawab Akbar Bugti in a military operation in 2006. For all practical purposes, Pakistan has been administered on secular system while Islam has remained in name only. Except for Gen Ziaul Haq, all our leaders were endowed with secular bent of mind. The reason is that Pakistan’s parliamentary system, law and system of justice, civil administration, police, military training doctrines and banking system were inherited from the British and no change has been brought in them. Most of our social customs have been adopted from Hinduism because of centuries old association with the Hindus in united India. Various models of governance were tried in Pakistan but Islamic system was never tested. All systems miserably failed to alleviate the sufferings of the downtrodden. Gen Zia was close to introducing Shariah but he died mysteriously in a plane crash. Nawaz Sharif during his second stint in power tried to apply Shariah but he was prematurely booted out by Gen Musharraf. Democracy was given a chance for full five years from 2008 to March 2013, but it completely failed and disenchanted the people. 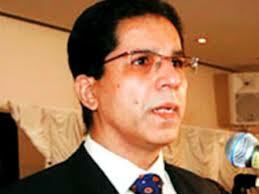 British authorities have made a fresh demand to access key suspects in Dr Imran Farooq murder case. The suspects are in custody of Pakistani authorities. Sources privy to the development told Dawn.com on Saturday that request was made at the top level and very few people were in knowledge of it. “Both sides are keeping it secret given the sensitivity of the issue. Pakistan government has not yet responded to the request,” a senior official revealed. Interior Minister Chaudhry Nisar Ali Khan was tight lipped over the issue. He neither denied nor confirmed whether the government would entertain any such request. His predecessor, Rehman Malik, had altogether denied the suspects in Dr Imran Farooq murder case were in custody of Pakistani authorities. Farooq, 50, was on his way home from work when he was attacked in Green Lane on Sept 16, 2010 outside his London home. A post-mortem examination found that he died from multiple stab wounds and blunt trauma to the head. Recently, the London Metropolitan police paced up the investigations. It conducted several raids, arrested some eight suspects, questioned thousands of people and scanned through thousands of documents. Meanwhile, MQM chief Altaf Hussain had earlier termed the ongoing investigation a‘conspiracy’ against him. In a recent telephonic address to his supporters, he said some national and international forces were attempting to break his determination. “The PML-N government was dealing with the matter with utmost care to avoid public backlash in Karachi and elsewhere,” a PML-N leader commented requesting not to be named. In December last year, the Met Police searched the MQM’s International Secretariatlocated at London’s Edgware Road for a period of two days. However, no arrests were made then.